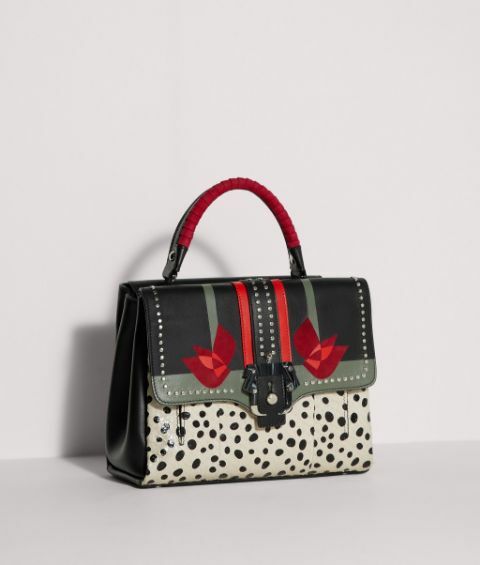 The beautiful calf leather and snakeskin Petite Faye Love is a sophisticated design determined to capture attention. 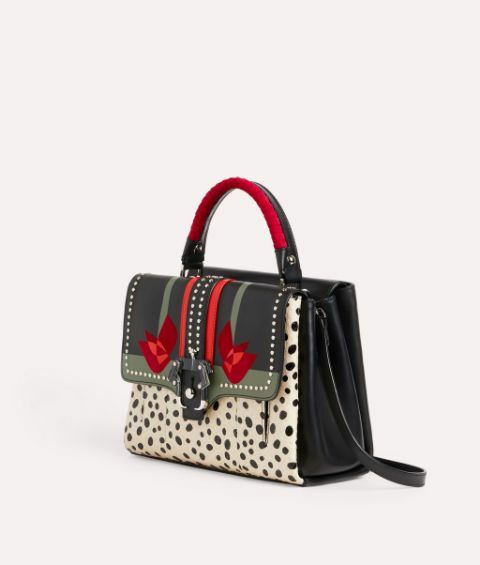 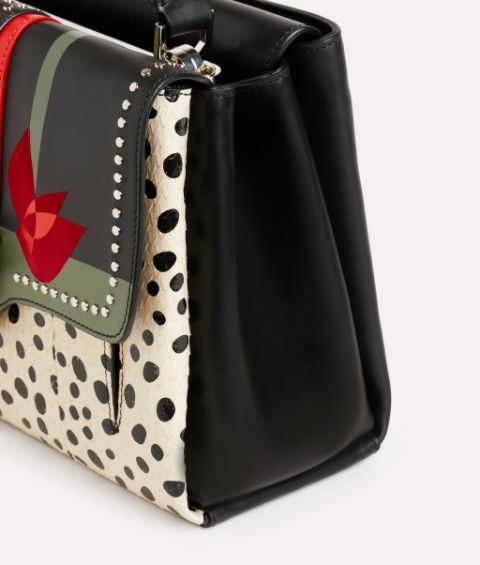 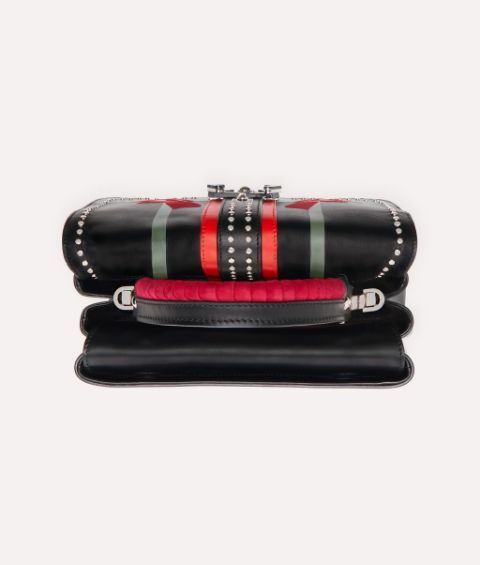 This iconic top handle bag showcases the collection’s unrestrained creativity with an assemblage of geometric inlays, studded appliqués and off kilter polka dots. 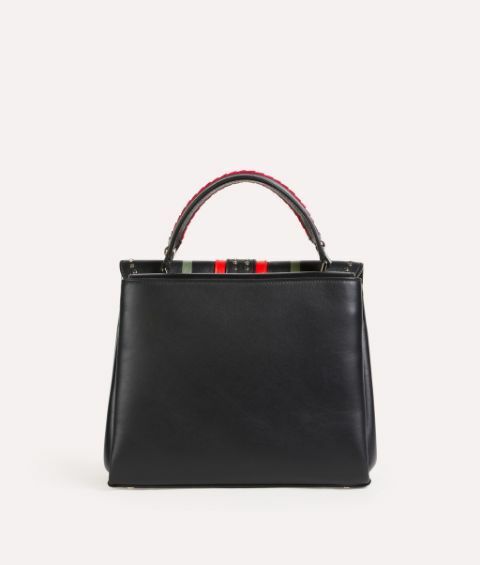 Decorative, dynamic and very different, this thoughtfully compartmentalised carryall is finished with artisanal whipstitching.